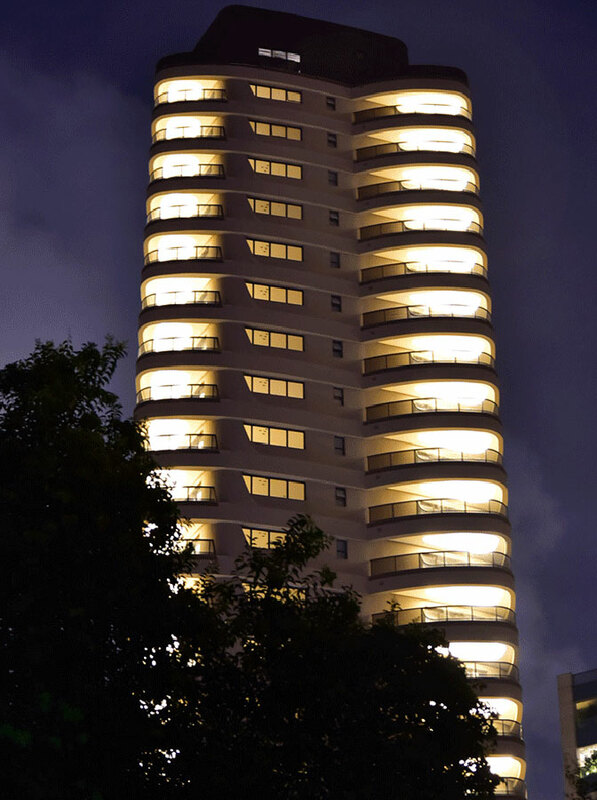 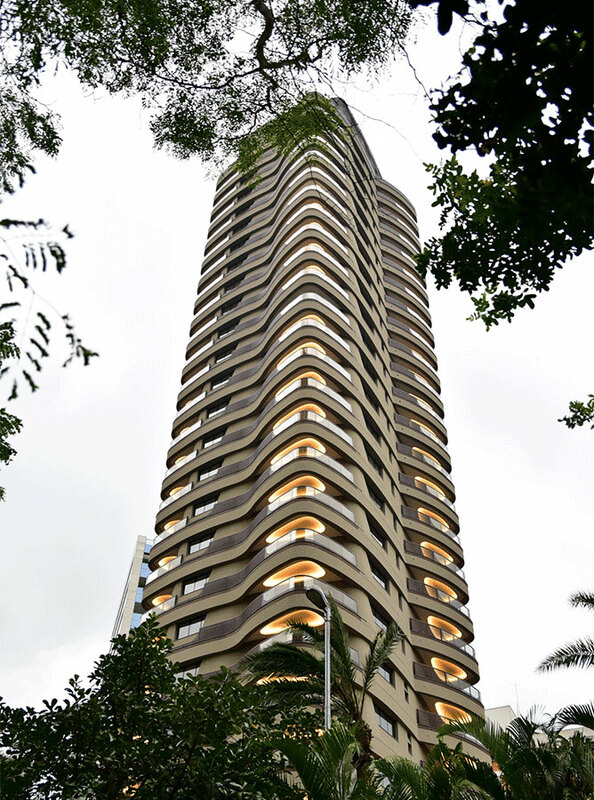 São Paulo is the first city to host a residential tower designed by Pininfarina. 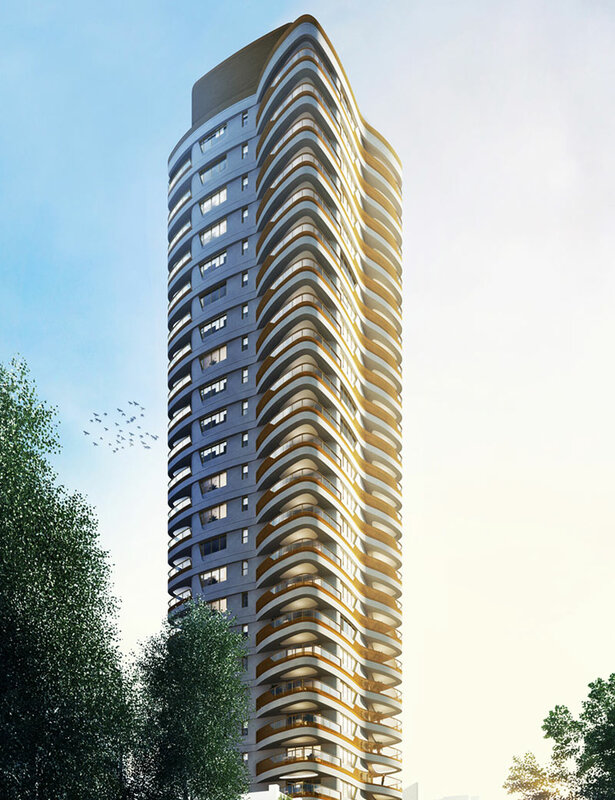 The project has been realized by Cyrela, one of the leading developer in Brazil. 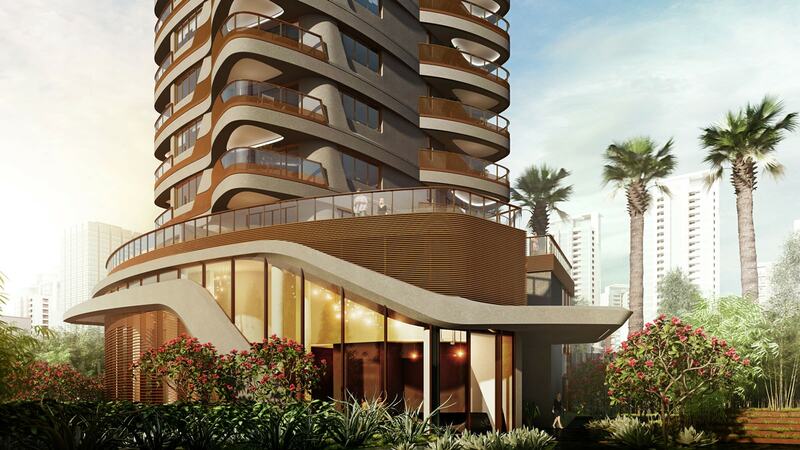 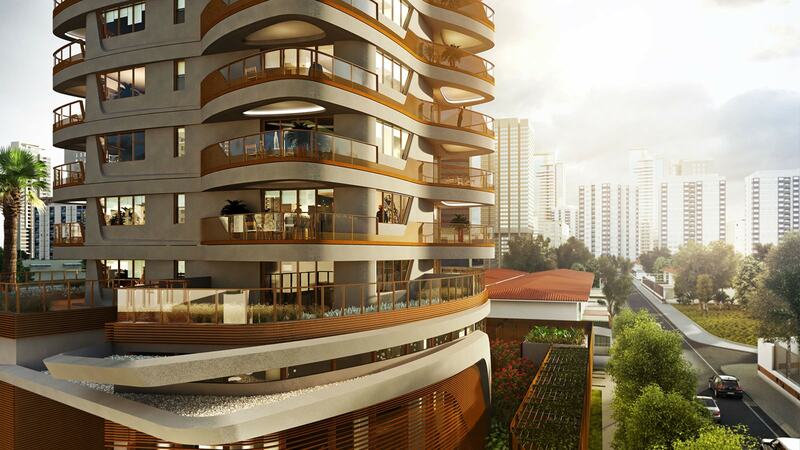 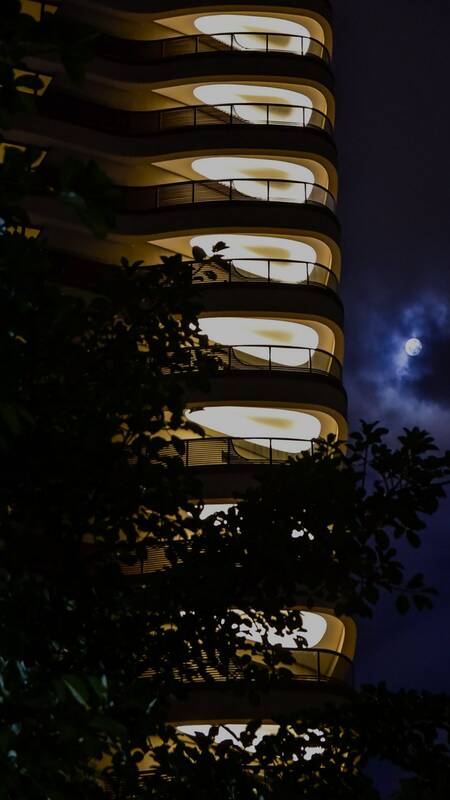 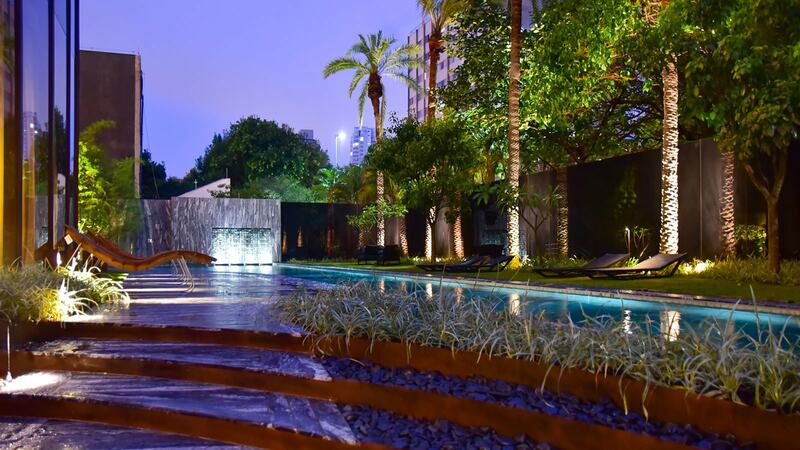 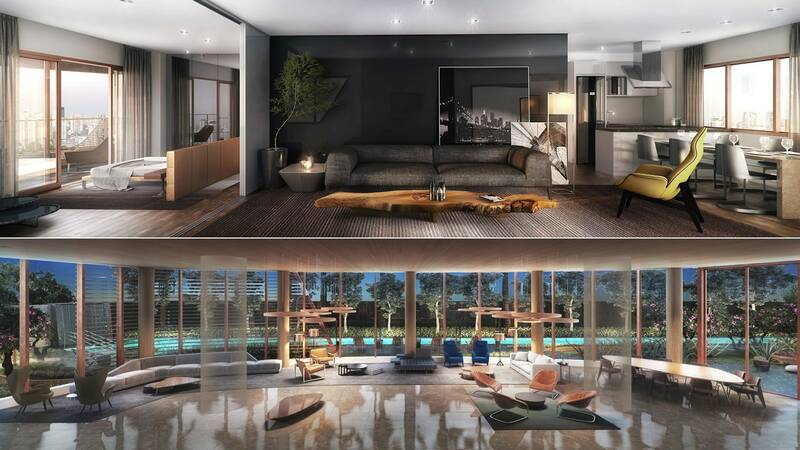 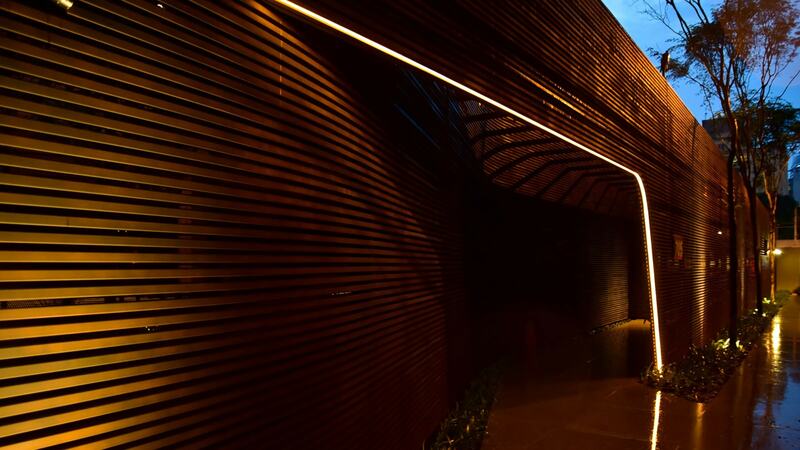 It’s a luxury residential development located in the region of Faria Lima in São Paulo.In Cyrela we have found a partner that shares with us the values of quality, innovation and attention to detail. 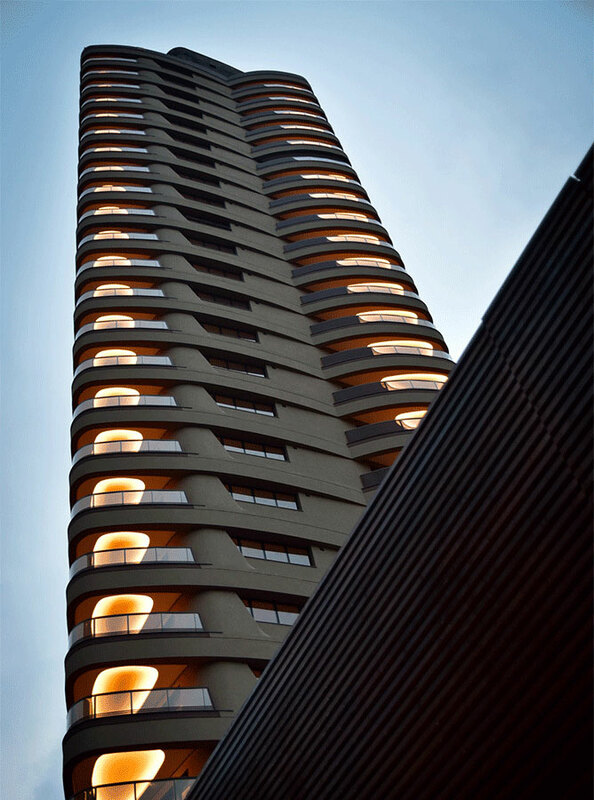 Joining the forces we gave life to Cyrela by Pininfarina, a unique and exclusive project, our first expression in architecture in São Paulo. 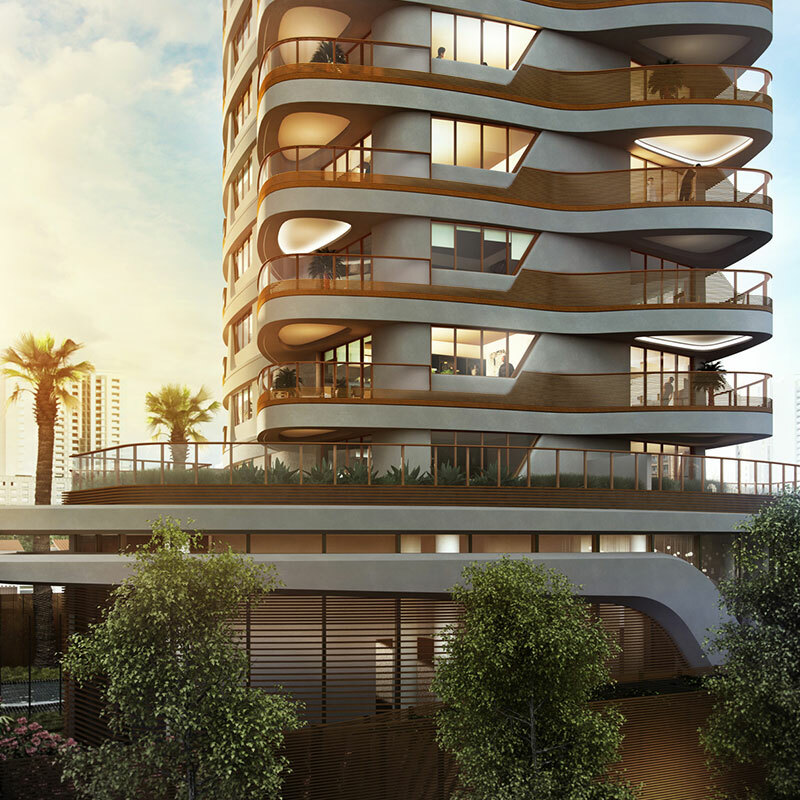 Since we entered into this partnership, we had in mind that Cyrela by Pininfarina should be the closest to the representation that is living in an artwork. 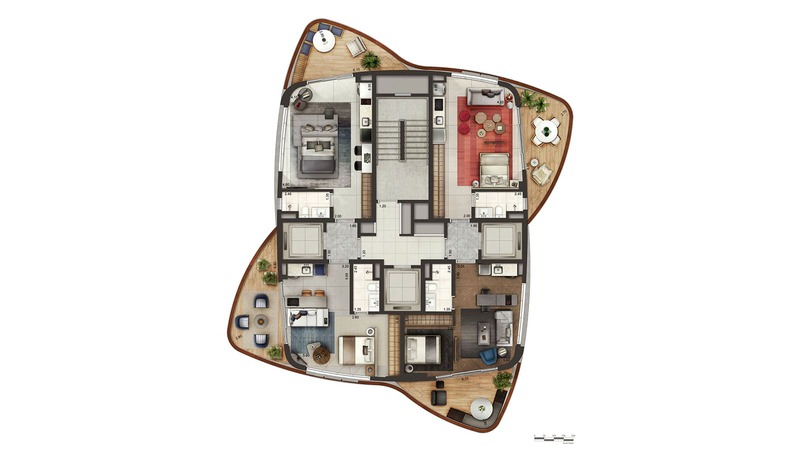 Therefore, every decision taken in this project was very well thought out, from the selection of raw materials to the leisure options and services.